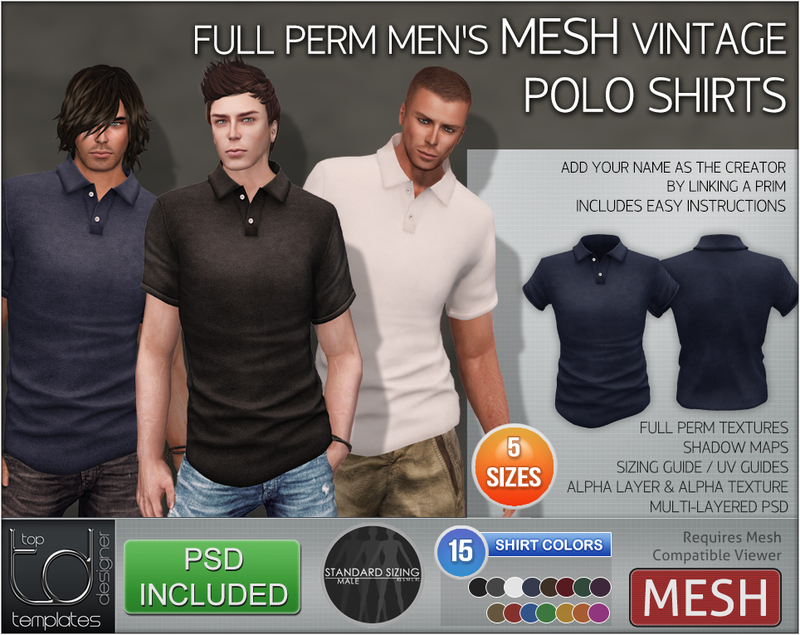 The latest full perm mesh release from TD Templates – Stylish Shirts for the Summer in 15 Colors. 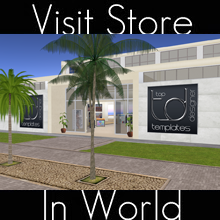 Shadow Maps & UV Guides also included. 5 Standard Sizes.